Fully furnished 2 bedrooms. Home has 3 bedrooms, study, lounge room, family room &amp; kitchen, front &amp; back yard with decking, 2 bathrooms &amp; 2 toilets. Bus Number 476 available 250 metres. Shopping centre 3 minute drive. Ideal for singles, airport personnel, male or female students, health care workers. Two bedrooms available, 1 large and 1 medium fully furnished. 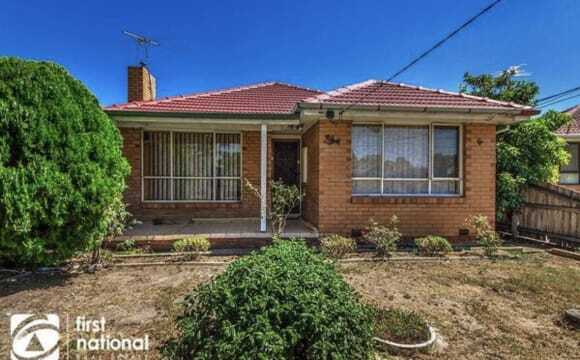 Located with-in walking distance to Keilor Downs secondary and primary schools, close to Keilor shopping areas, and easy access to main roads and freeway. Accessible public transport. 2 minute walk to bus stop 419. Looking for somewhere to call home, rather than just another room? Look no further … You’ll find Travis and I (Catherine) provide a considerate, clean and friendly atmosphere. There is lots of privacy and you can mix with us as little or as much as you like. All furnishings, bills and Internet are included in the $200/week, you just cover your own food and consumables. Your room comes fully furnished with a built-in robe, desk, draws, book shelf, ceiling fan and some flexibility to change furnishings. The unit itself is quiet and neat, with central heating and a split system air conditioner in the main living area. 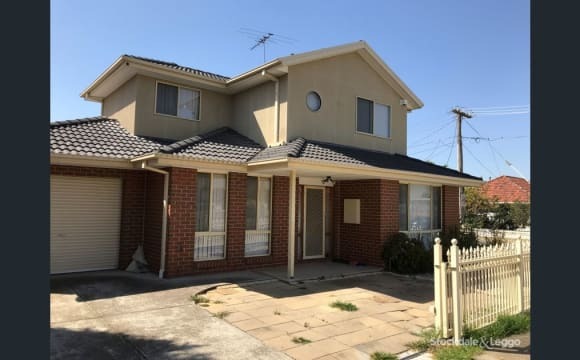 It’s in a great location: a 5 minute drive to two train stations, various shops, the Western Ring Road and Calder Freeway; and if you’re walking, it’s 7-15 minutes to a variety of shops, 20 minutes to Keilor Plains/St Albans train stations, and less than a 5 minute walk to several bus stops. If you have a small-to-medium car you may be able to park off-street, directly in front of the unit, otherwise you can park on-street. Hi, I'm Bruce. I run a personal training business and i'm a very disciplined person, I'm looking for similar people to live with who are positive, considerate and honest. I have a Regular sized bedroom for rent. - Very quiet street. 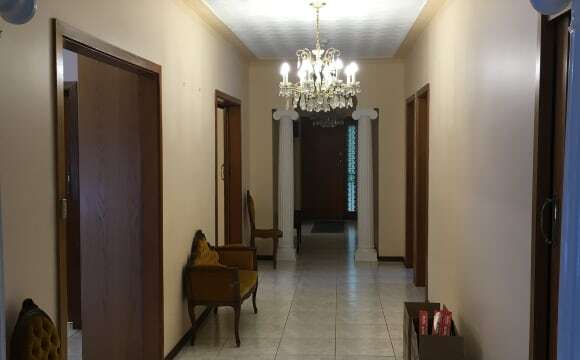 - Close to Public transport and shops. - absolutely enormous backyard! great for sun-baking! Parking on the property or just outside on the street. Large Kitchen. Second fridge shared with 1 person max. Cutlery, pots, pans and everything you need to cook and live. Working washing machine and large clothes hanging area. Extra storage space available. Rules: - keep house clean, clean dishes, pans and ect straight after use. - Keep noise level low, Especially late at night - Not come home late at night - Not bring noisy friends or have too many visitors - 1 Parter overnight stay per week ( must be respectful) - turn off lights when not in use, don't waste gas, electricity or water. Requirements - Recent employment or income history. - 1-month rent in advance every month. - Currently employed - Photo ID, photo for my records. 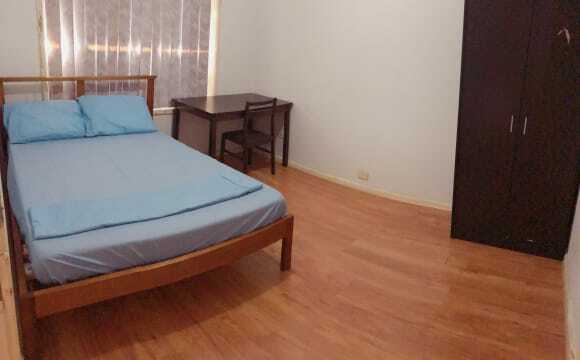 A simple room with aircon, 1 double bed , 1 side table and 1 wardrode. The house is well located, literally 500m from the Alfrieda street shops, and 700m from the St. Albans train station and Buses. I'm looking for students and part/full time tenants who could benefit from the location of this property, ideally you'll be sharing this house with other female tenants as I believe this pristine family home could be better managed and maintained. Please note it is female only accomodation. 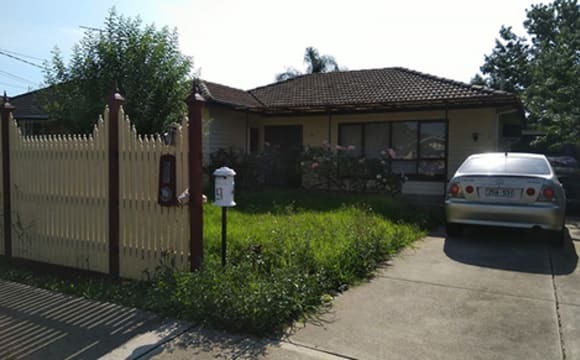 Inspection is highly recommended and you will not be disappointed by the excellent condition and what this warm and inviting home has to offer. - Excellent condition - Large comfortable house: 3 beds, 2 baths, 2 living areas, enclosed sunroom and pergola. - "Refrigerated" central cooling, perfect for the summer season throughout the house. - Central heating - Very secure, electric roller shutters. Sorry no pets. Please leave your contact number when you enquire, it is more convenient for me and I will respond quickly. 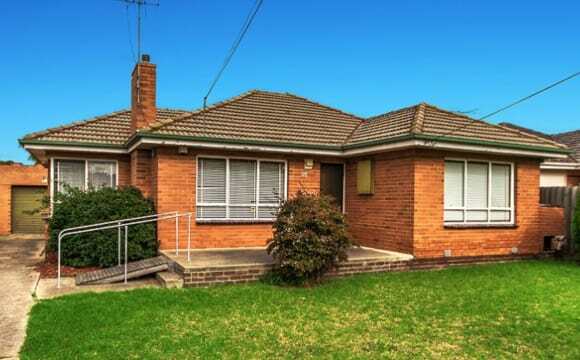 This house is located in a quiet pocket of Tullamarine and neighbors are friendly. It takes 10 minutes drive to Tullamarine airport and 25 minutes drive to Mebourne CBD. I takes 3 minutes drive to Airport West Westfield mall shopping centre where there are plenty of free carparks and a tram station at Airport West. The tram goes to the Melbourne CBD. The room is bright and sunny with a big nice wardrobe. My house was renovated recently so it is clean and comfortable. 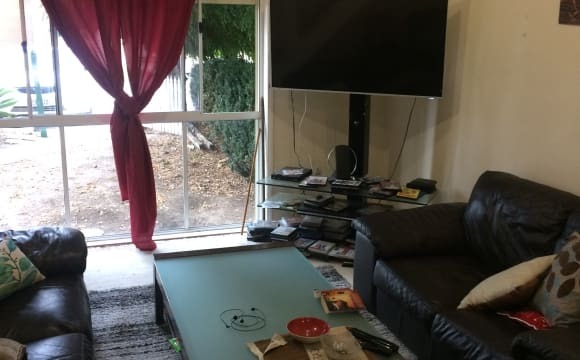 The property is a 3-bedroom house with a lot of space. The house is spacious with 3 bedrooms, a large living and kitchen area, double garage, ducted heating and a big backyard. It's also located not far from public transport! 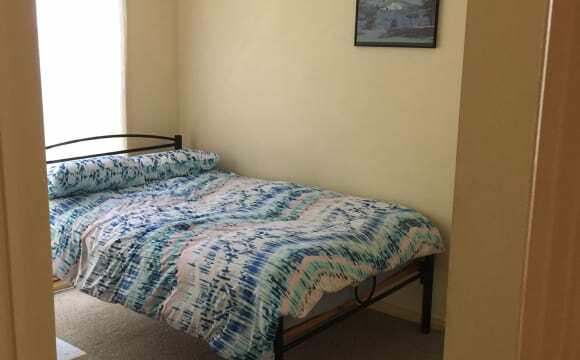 2 beds in a shared room for 2 people in a new and beatiful Unit House in Keilor East, It's available only for clean and reliable people. In the house we will be 5 people and 2 bathroom. The room comes complete with two single beds, drawer, shelves, stool, cupboard and big mirror. The house is really comfortable. Move in this beautiful furnished house and relax. NON SMOKING HOUSE - smoking is allowed only outside &gt;&gt; There is parking available in the driveway. Common area: The fully furnished house has a nice open space kitchen-dining area and a ligth lounge area with a big flat screen TV and a garden areas that are great for private retreat. This well located unit house comes with ceramic floor throughout the house, and carpet in the bedroom. Front house there is a bus stop, from which several buses pass and they go direct to Essendon Station - Highpoint shopping center - Nidri - Footscray - Altona etc. &gt; Short stroll to cafe, laundry and shops in the block behind the house.. That's a quiet and lovely suburb, no far away from the Cbd, 25 minutes with the car and 35/40 minutes with public transport . 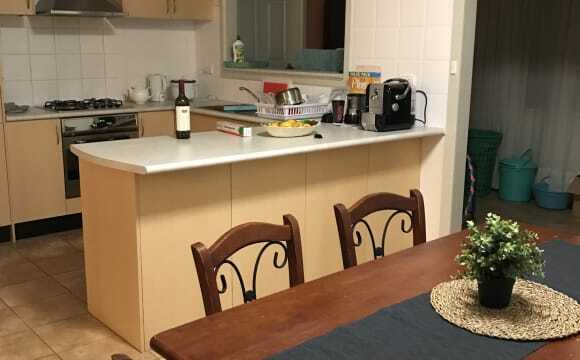 The house is less than 10 minutes walk from Milleara Shopping centre and local cafes, shops, Gym and restaurants (including Aldi, Woolworths, Coles supermarkets). You’ll share this with a group of people who get along well socially but who also respect each other’s privacy and personal space. We sometimes enjoy a dinner or a tea together on the evening time or on the weekend. However this is NOT a party house. We are very respectful of everyone’s comfort and keep noise to a minimum. 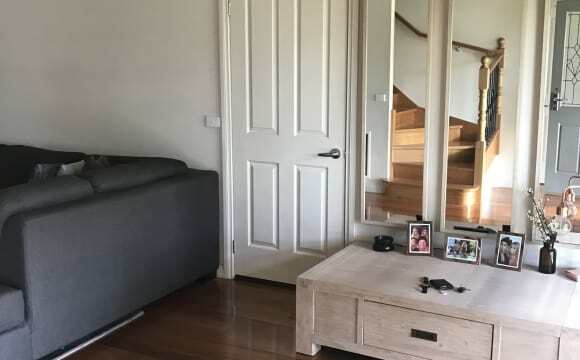 We have a room available in Taylors lakes. 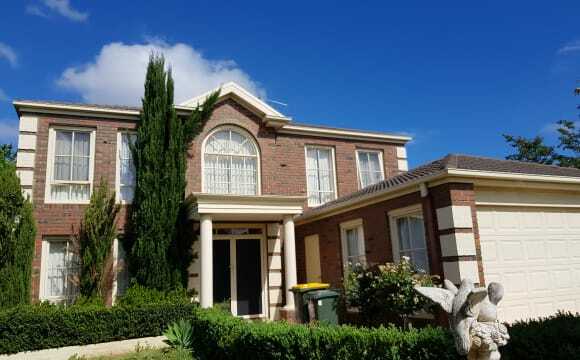 Its a double story house with fast NBN internet. 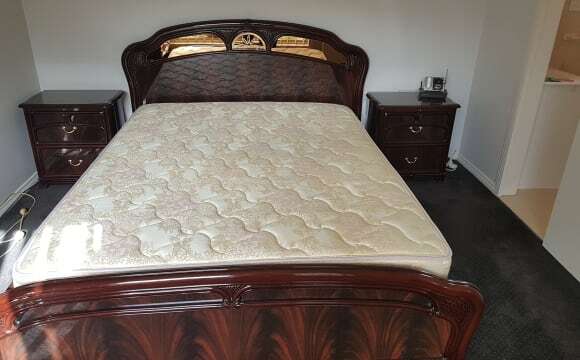 Rent is ($800 month) $185 per week, the room has a single bed and the bills are included. You will have access to 2 x toilets and 1 x bathroom (shower and spa bath). Watergardens shopping and train station is 10 min walk (2 min drive). Its a well maintained house and is very clean. Quiet location with minimal noise. Fully detached single-storey fully furnished apartment tucked away off the street - no noise from neighbors. 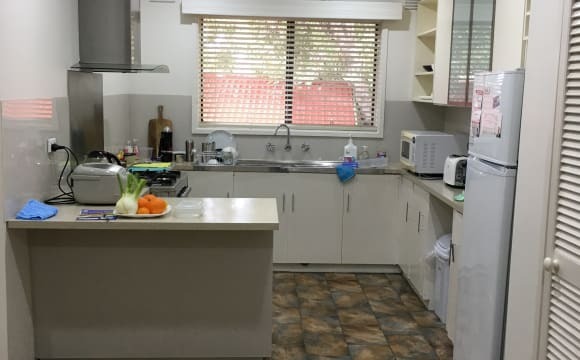 4x4m room avail with built in robes, furnished with single bed, chest of drawers, coffee table, desk and chair etc Large backyard friendly for pets (non at the moment) Relaxed atmosphere. Applicant must be financial.